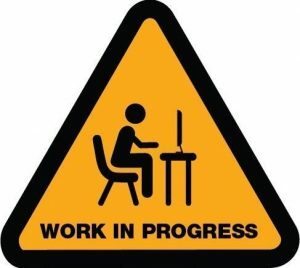 The Scientific Committee will represent the IALE community. Get to know the members! Professor Andrew Bennett is Professor of Ecology at La Trobe University and a Science Leadership role at the Arthur Rylah Institute. 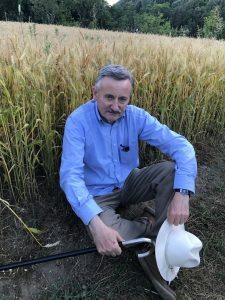 He has broad interests in landscape ecology and conservation biology, with a particular focus on understanding how human land-use and landscape change affect native wildlife and ecological processes. Associate Professor at the University of São Paulo – USP, Campus Ribeirão Preto. Has a PhD (2007) in Ecology at the Institute of Biosciences, University of São Paulo (USP) with internship research period at the Helmholtz Institut für Umweltforschung – UFZ (Centre for Environmental Research), Leipzig – Germany. Bachelor in Biological Sciences (1999) and master’s degree in Ecology from the University of São Paulo (2002). President of IALE-BR, Brazilian chapter of the International Association for Landscape Ecology (IALE). 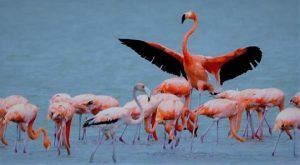 Has experience in Landscape Ecology, with emphasis on the conservation of fragmented landscapes, researching and working mainly with Habitat Fragmentation, Ecological Modeling, movement ecology, pollination, GIS and Conservation Biology. 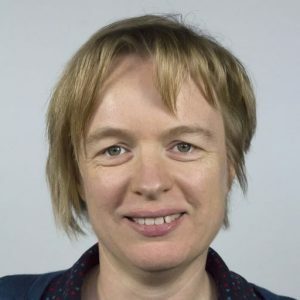 Veerle Van Eetvelde is associate professor in the Department of Geography at Ghent University (Belgium). She is geographer and spatial planner and her research range from landscape ecology, landscape preference, historical geography, landscape and heritage management and planning. 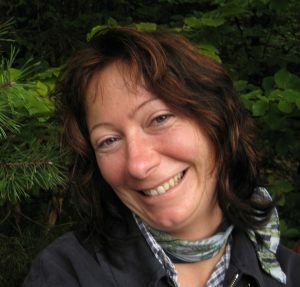 She is president of the European chapter of the Association of Landscape Ecology (IALE-Europe), vice president of UNISCAPE and involved in national and European projects related with landscape and cultural heritage. 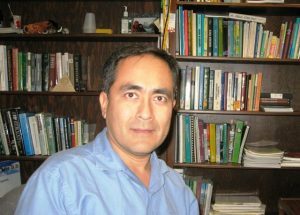 Francisco J Escobedo is a Professor of Socio-Ecological Systems at the Universidad del Rosario in Bogotá, Colombia. His research and teaching interests include: urban and forest ecology, ecosystem services and processes, geospatial analyses, policy analysis, forest inventories, and socioeconomic valuation. Almo Farina is full professor of Ecology at the University of Urbino and co-founder of Italian Chapter of IALE. Principal interests are in understanding how complexity operates across a range for ecological scales affecting the organization of communities, ecosystems and landscapes. 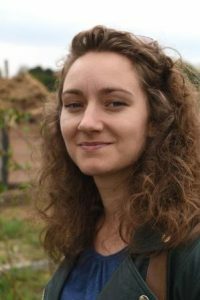 Simona R. Gradinaru is a postdoctoral researcher at the Centre for Environmental Research and Impact Studies at University of Bucharest, Romania, and a Fulbright Scholar at the Center for Global Change and Earth Observations at Michigan State University, USA. A geographer with a keen interest in interdisciplinary explorations, she writes on diverse but interconnected subjects, such as drivers of urban land transformation, the interplay between urbanization and agricultural land abandonment and management of urban green infrastructure. 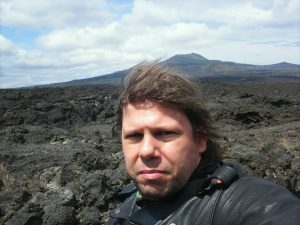 Dr. Jochen A.G. Jaeger is an Associate Professor at Concordia University in Montreal (Canada). His research is in landscape ecology, road ecology, urban sprawl, ecological modelling, environmental indicators, EIA, and concepts of trans-disciplinary research. Recent research projects in his lab were about the effectiveness of fences and wildlife passages for medium-sized and small mammals along Highway 175 between Quebec City and Saguenay, urban sprawl and its driving forces in 32 countries in Europe, the role of uncertainties in EIA, and the connectivity of natural areas in cities as an indicator in the City Biodiversity Index (CBI) based on the effective mesh size method, among others. 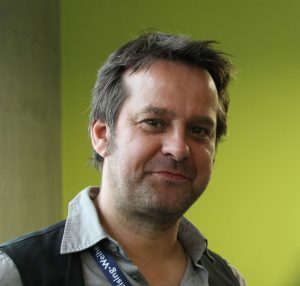 Marc Metzger is Reader in Environment and Society within the Research Institute of Geography and the Lived Environment. Over the past 10 years Marc has worked in a wide range of interdisciplinary projects focusing on the potential impacts of global environmental change on ecosystems and the services they provide to society. 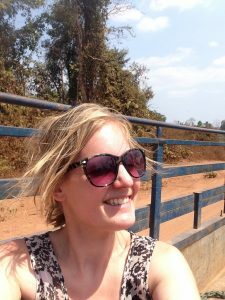 Jess is a lecturer in GIS and landscape ecology at the University of Reading (UK) and Treasurer of ialeUK. She has an interest in how approaches and methods used in landscape ecology can help to deliver ecosystem co-benefits including biodiversity conservation, flood risk mitigation and human well-being. 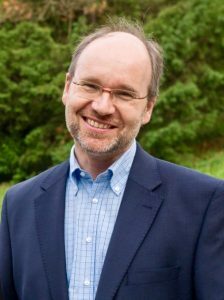 Werner Rolf is teaching and research associate at the Chair for Strategic Landscape Planning and Management at Technical University of Munich with focus on ecologically oriented, integrated landscape planning and cooperative and collaborative approaches. His current research focus is on the subject of farmlands contribution to urban green infrastructure. He is currently executive committee member of IALE-Europe and editiorial manager of the IALE associated open access journal Landscape Online.